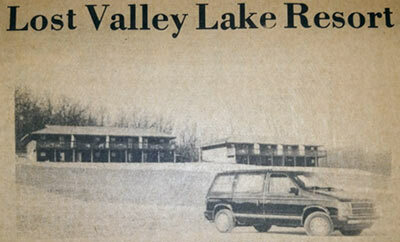 Lost Valley Lake Resort opens! What was once a turn of the century farm is now an inexpensive paradise. 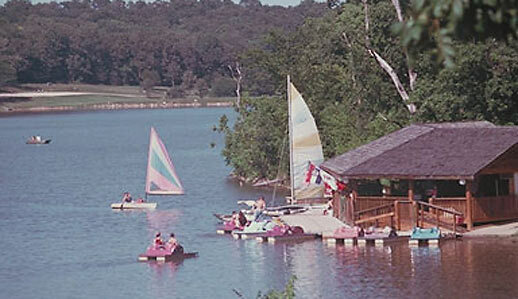 Major property expansion brings the resort to 537 acres including a second large lake for boating and fishing. The new Lake Expo opened! New Lodge opened just in time for our 30th Anniversary Celebration! 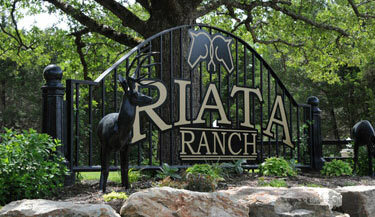 Riata Ranch, a private members-only living community is opened to the first residents. 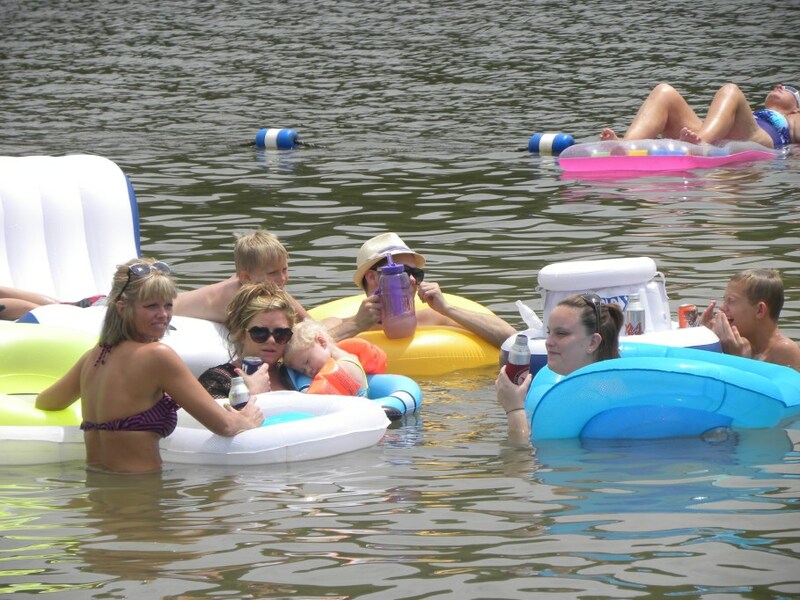 The fun never ends here at Lost Valley Lake Resort. 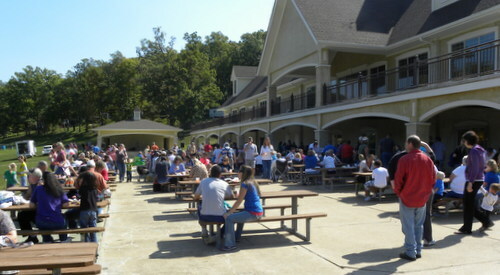 This safe, family-friendly environment continues to provide enjoyment for all ages! Year-round activities and events let families build memories that last a lifetime.